A Syrian refugee and his son were buried in New Zealand on Wednesday in the first funerals of those martyred in the twin mosque massacre as Kiwis braced for days of emotional farewells following the mass slayings. 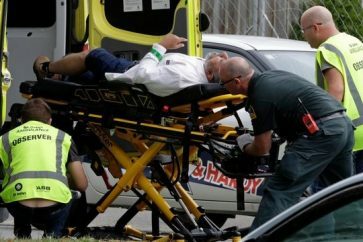 An Australian white supremacist had gunned down 50 Muslim worshippers and wounded many more at two mosques in the southern city of Christchurch last Friday in a killing spree that he live-streamed. 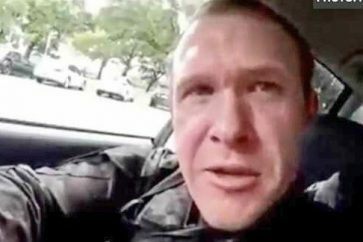 Gunman Brenton Tarrant’s use of social media has put the spotlight on extremists’ use of such platforms, and New Zealand’s Prime Minister Jacinda Ardern called on Wednesday for a global “united front” on the issue. Hundreds of mourners gathered in the morning at a cemetery near Linwood Mosque, one of two places of worship targeted, to lay Khalid Mustafa and his son Hamza to rest. The family arrived last year as refugees from the Syrian maelstrom only to find tragedy in a land where they had sought sanctuary. A total of six burials were expected on Wednesday. Ardern, who has vowed to toughen New Zealand’s lax gun-ownership laws following the killings, also said Wednesday the world needs to confront the dangers posed by social media. 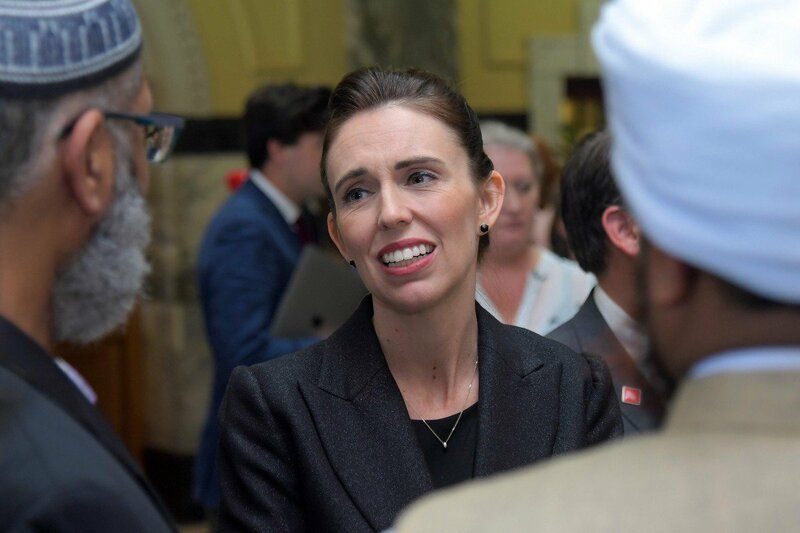 “There is an argument there to be made for us to take a united front on what is a global issue,” she said at a press conference in Christchurch. 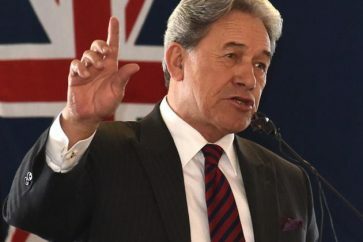 She had called on New Zealanders on Tuesday to deprive Tarrant of the publicity he craved by never uttering his name. “He is a terrorist. He is a criminal. He is an extremist. But he will, when I speak, be nameless,” she said. The 28-year-old was arrested after the shootings and is expected to spend his life in prison as New Zealand has no death penalty.